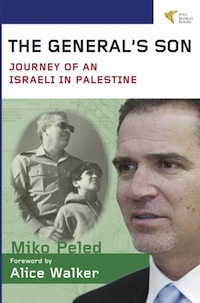 *While in New Zealand, Mike Peled, author of ‘The General’s Son’, was interviewed by TVNZ, Radio NZ, and 95bFM. His appearance on TVNZ was followed by a heated panel discussion. *Roger Fowler interview on TV3 (19 November 2012). *Radio New Zealand and NZ Herald articles on Kia Ora Gaza’s Roger Fowler, who was in Gaza when Israel launched its bombing blitz (18 November 2012). *Roger Fowler of Kia Ora Gaza interviewed by Earthwise radio show hosts Lois & Martin Griffiths, Christchurch (12 October 2011). Click here. *Kia Ora Gaza disputes Palmer report on Radio NZ (3 September 2011). *Newstalk ZB report on Kiwi team’s arrival at Auckland airport (31 October 2010). Click here. *Julie Webb-Pullman was interviewed by an Australian community radio station (24 October). To listen click here. *Kia Ora Gaza team vice-captain Chris van Ryn was interviewed on Newstalk ZB on Friday 15 October. To listen click here. Chris’s interview is 43 minutes into the recorded segment. The interview lasts 5 minutes. 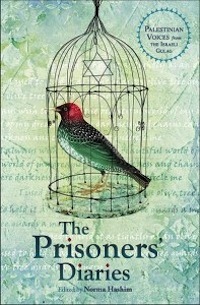 *Kia Ora Gaza team member Julie Webb-Pullman was interviewed for Scoop on Thursday (14 Oct) by Alistair Thompson. 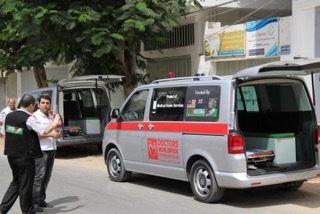 Julie and the team were getting ready for the convoy’s sea trip from Syria to Egypt, before entering Gaza. Listen here. *Kia Ora Gaza vice captain Chris van Ryn was interviewed by Marcus Lush on Radio Live on Wednesday 29 September. To listen click here. *Interview with George Galloway, Viva Palestina founder, on PlainsFM (17 Sept), click here. *Chris van Ryn, vice captain of the Kia Ora Gaza team, was interviewed on Radio New Zealand’s Morning Report. To listen: Morning report interview with Chris van Ryn, 9 Aug.
*Roger Fowler, team captain, was interviewed by Marcus Lush on Radio Live (9 Aug). Click here. *Kia Ora Gaza was the subject of TV One News story. Go to the TV One website to view. Click here. 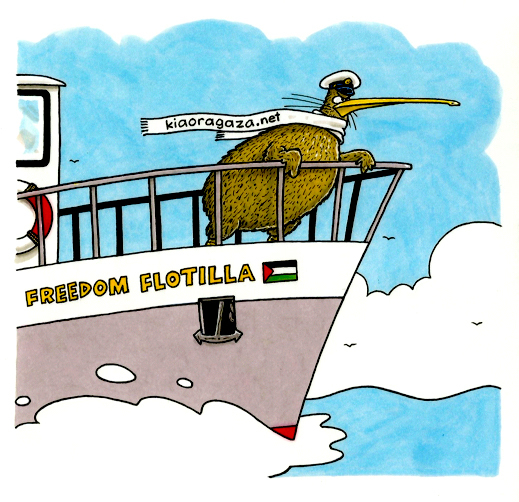 *NZPA article: Six Kiwis join Gaza aid flotilla. *Chris van Ryn on American Freedom Radio (just over half way into programme). *View Roger Fowler’s interview on TV3’s ‘The Nation’ with Sean Plunket here. *Interview with Roger Fowler on Auckland’s bfm radio station.